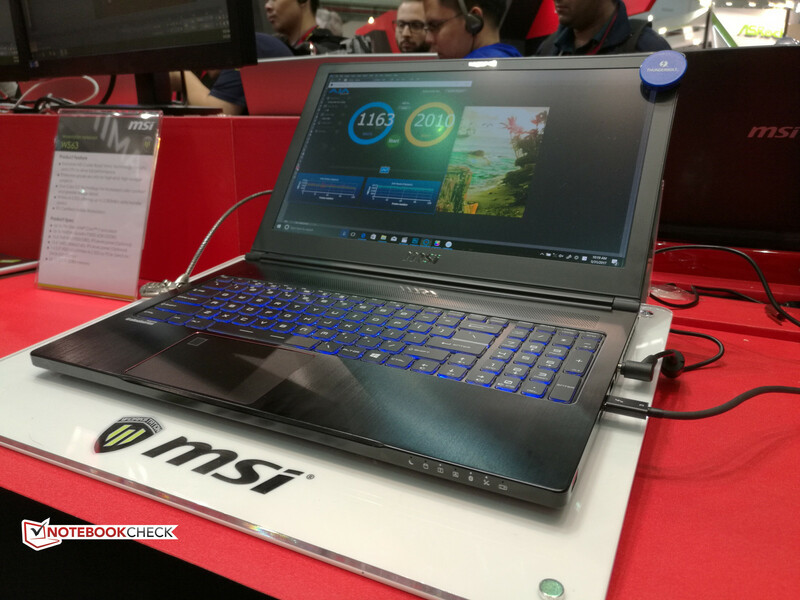 The Nvidia Max-Q series may not only be for gamers - this same technology could soon come to the Quadro series for mobile workstations. 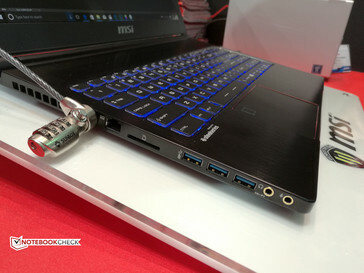 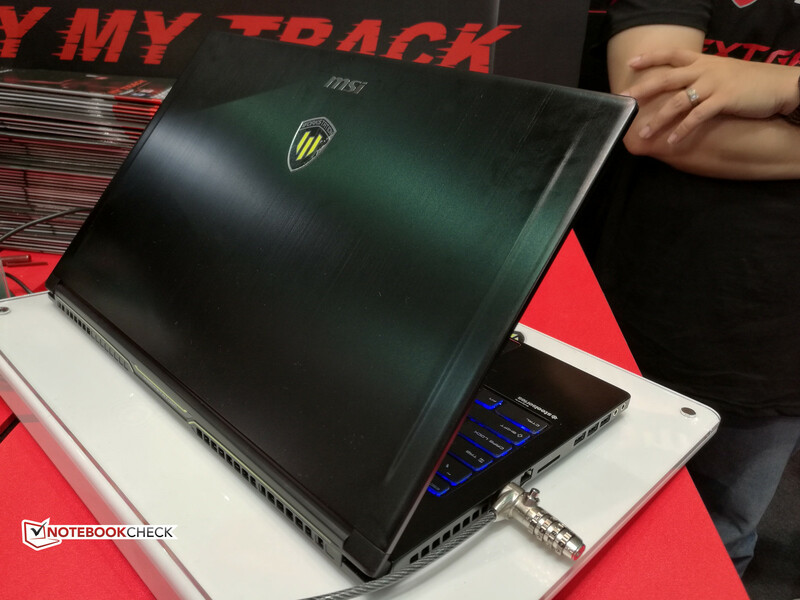 MSI's vast library of G series gaming notebooks double as workstation notebooks in disguise. 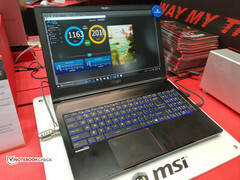 Essentially, the manufacturer has been swapping out the GeForce GPUs normally found on G series notebooks with Quadro GPUs to create an entirely new lineup for CAD users and professionals. The existing WS63 based on the GS63VR chassis has been available with up to the Quadro P3000 GPU since last year, but we've been told that the WS63 will soon launch with an unannounced Quadro GPU by the end of next month. 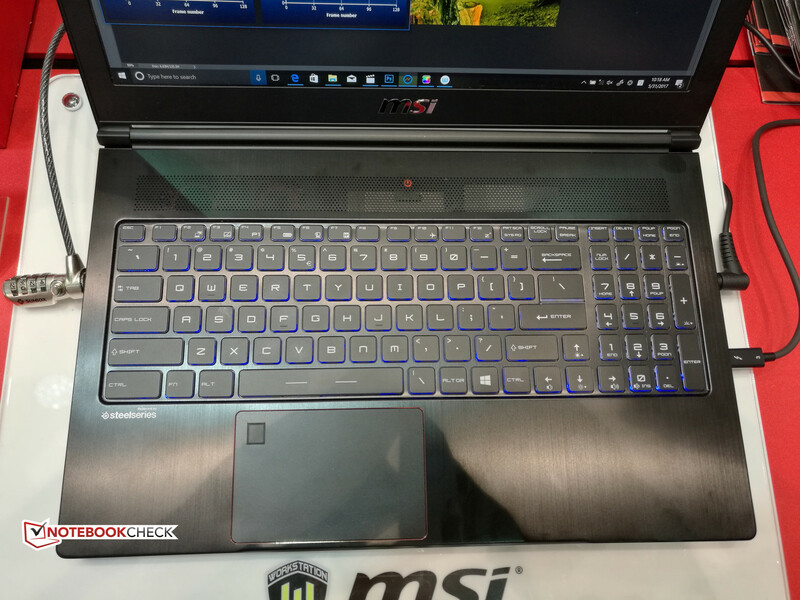 We speculate that this could be the Quadro P4000 that is based on the GTX 1070, but this particular Quadro GPU is already available on the HP ZBook 17 G4. 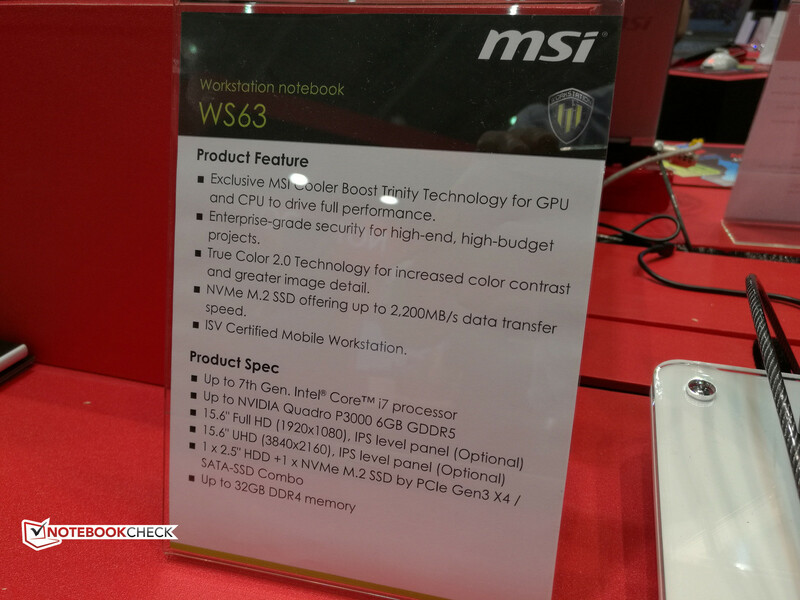 If the recent Max-Q announcements are anything to go by, then the upcoming GS63 spec refresh may very well come equipped with a Max-Q version of the mobile Quadro series. 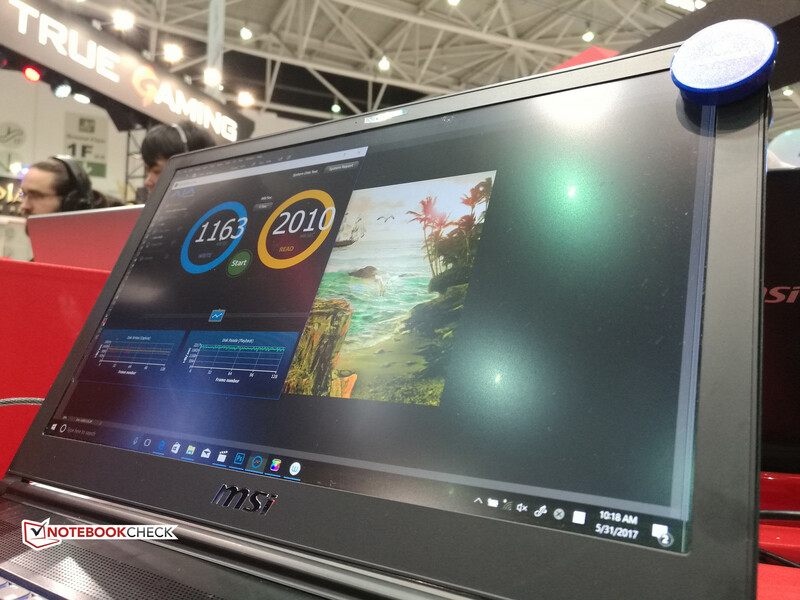 The fact that its twin GS63VR/GS73VR series is coming with Max-Q versions of the GTX 1070 is leading us to believe that the WS63 will see a similar update. 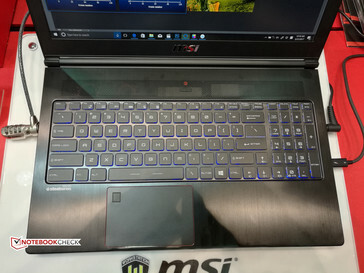 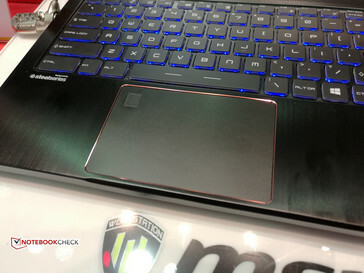 Beyond the mysterious GPU refresh, the WS63 on display at Computex looks to be the same chassis that we are already quite familiar with. 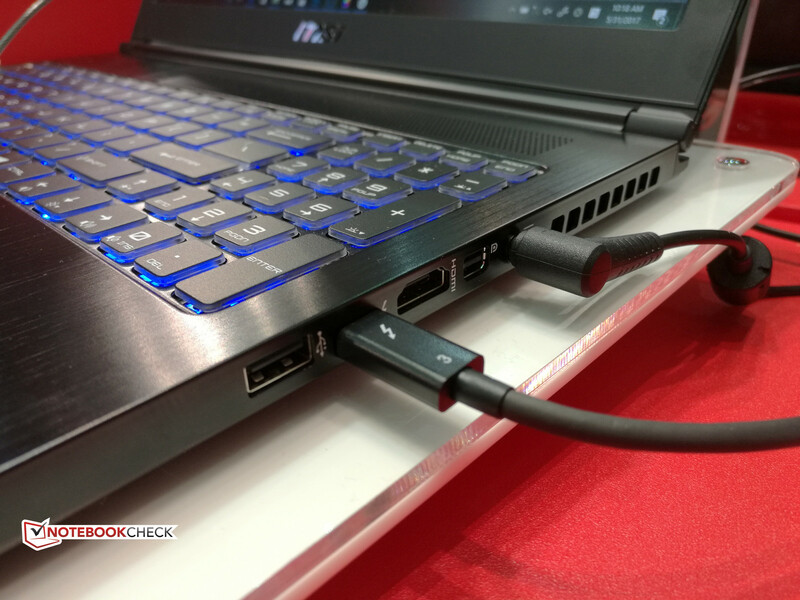 Users can configure with FHD or 4K UHD display options and NVMe SSDs not unlike the GS63VR. Nonetheless, this is a workstation worth keeping an eye on as it will surely pop up again once the rumored next generation Quadro GPUs become official.